Academic freedom for supporters of Palestinian human rights is under fire. Earlier this year, Donald Trump nominated Kenneth Marcus, a long time opponent of free speech rights for pro-Palestinian student activist, to head the Department of Education’s Office of Civil Right (OCR). 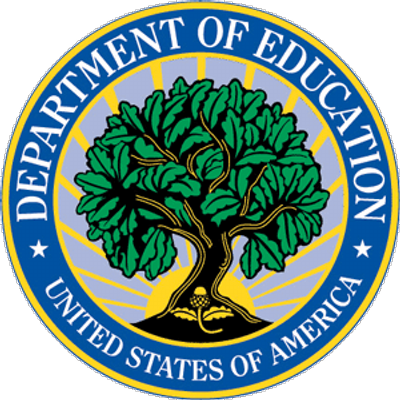 The OCR is responsible for enforcing federal civil rights law as it pertains to educational institutions. Marcus had long tried and failed to convince the OCR to adopt a definition of anti-Semitism that included criticism of Israel. With Marcus at the helm, the OCR is moving towards adopting such a definition and has cited it when reopening investigations into pro-Palestinian student activism previously dismissed. On top of that, in the last week Marc Lamont HIll, a tenured professor at Temple University, has come under fire for a speech he gave in conjunction with the United Nations International Day of Solidarity with the Palestinian People. Critics of Hill’s speech have successfully gotten him fired as a commentator from CNN, a private company. They have now moved onto to trying get Hill fired from Temple. Patrick O’Conor, Chair of Temple’s Board, has made it clear that he agrees with Hill’s critics and would like to see him punished for his speech. There is an important difference between Temple University and CNN though. Temple University is a public university and is thus bound by the First Amendment. Firing Hill for expressing his support for Palestinian rights would violate the First Amendment. As a civil liberties organization, Defending Rights & Dissent takes no position on Palestine-Israel. However, we recognize there is a concerted, unconstitutional effort to silence supporters of Palestinian human rights. As an organization founded by victims of McCarthyism, we are obligated to speak out against such affronts to political expression and organizing. On December 3, 2018 we joined with a coalition of national civil rights organizations in sending a letter to Marcus asking him to cease his attacks on student speech. The letter can be read here. On December 4 2018, we sent a letter to Temple University President Richard M. Englert urging that he respect Hill’s First Amendment rights. The letter can be read here. Legal memo opposing an unconstitutional anti-BDS bill in Missouri.